The Macmillan Readers series is one of the most popular simplified readers for learners of English. The information is carefully controlled, with pictures helping explain the difficult words and phrases. 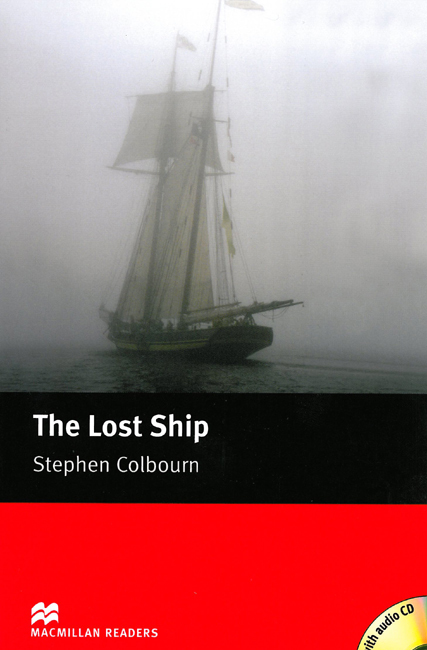 This brilliant starter-level book describes how a sea captain and his crew find an empty ship which holds a dark secret. Includes an Audio CD.